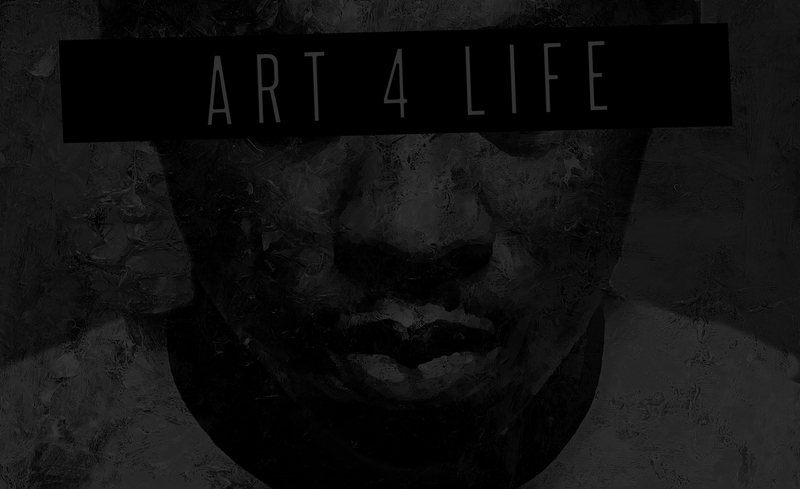 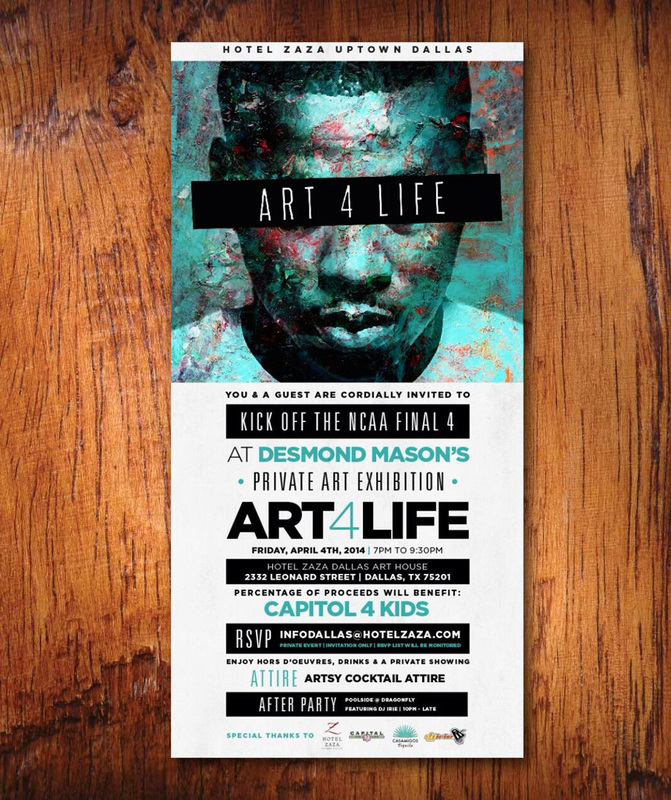 One of the first of many project collaborations with world-famous artist, painter, and NBA Dunk Champion Desmond Mason. 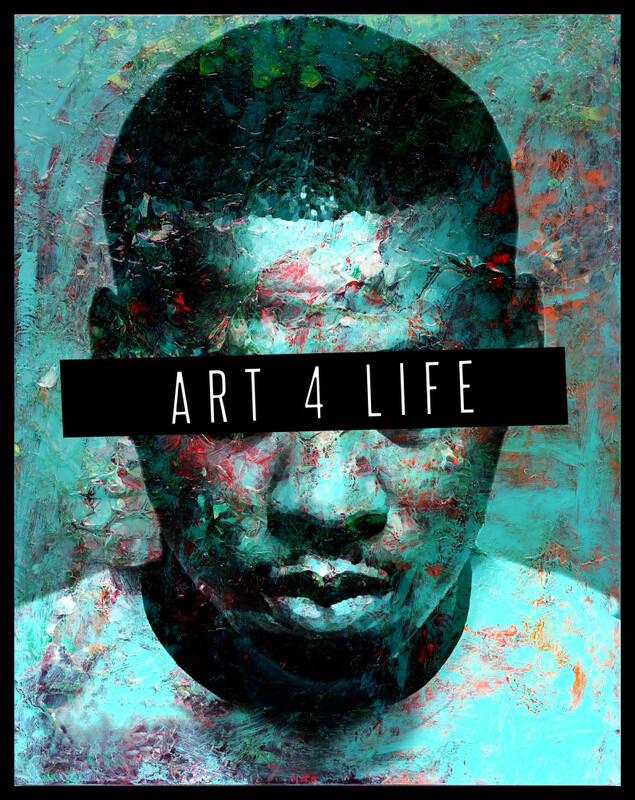 Promotional image created for an art exhibition at Zaza in Dallas, April 2014. 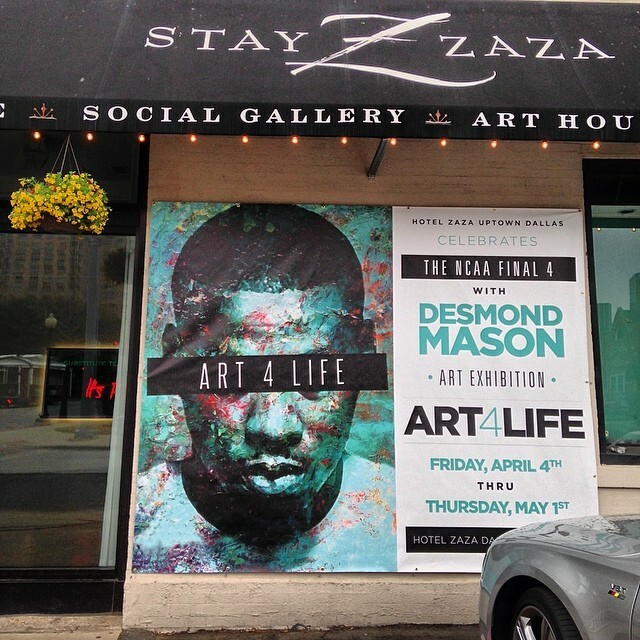 © Copyright DMason Art, All Rights Reserved.